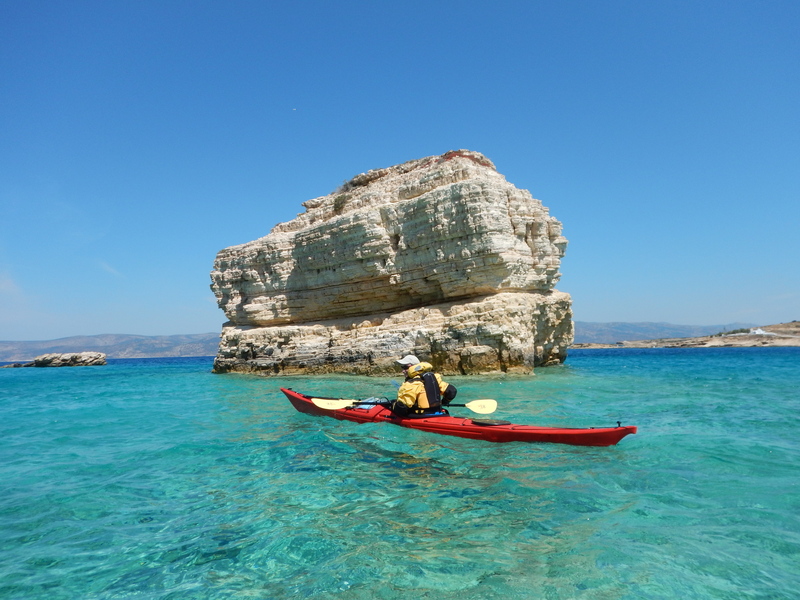 Over the last decade, Sea kayaking in Greece has been on the fast track of development. An increasing amount of people are getting involved and wish to get acquainted and explore the diverse and unique coastline of our country. 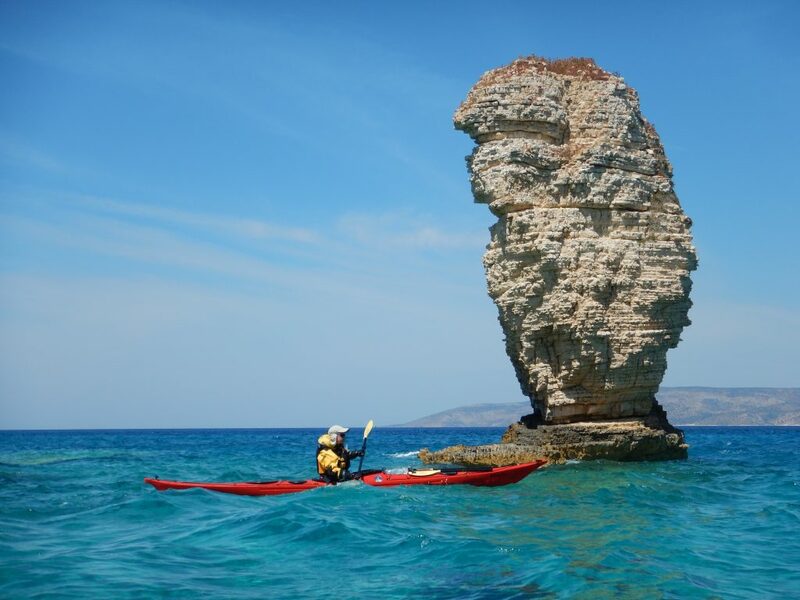 In this first International Symposium, we attempt to bring Greek paddlers together in order to interact with paddlers and experts from Greece and abroad, with the ultimate goal of raising awareness within the community. In the middle of the Aegean sea, in the heart of the Mediterranean, lies Naxos and the Small Cyclades. The largest of the Cycladic islands with vast history extending to prehistoric times. A unique combination of natural beauty, surrounded by the whitecaps of the Aegean sea and tradition that remains unaltered throughout the centuries. The Symposium will take place in November. Starting on the 15th, the three main days are the 16th, 17th and 18th, plus four additional days from the 18th to the 22nd, giving the participants the chance to take part in British Canoeing courses, navigation courses and trainings. From the 19th to the 22nd participants can also take part in an expedition in the Small Cyclades complex which will be guided by our expert guides who are willing to share their knowledge in action. Be part of the first edition! 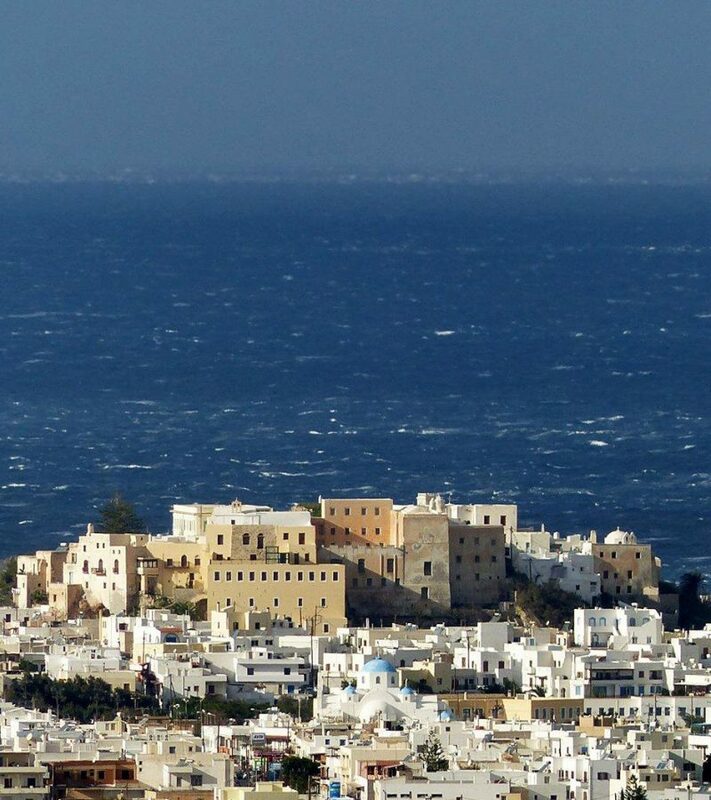 Welcome to the beautiful Island of Naxos! If you are reading these lines, you probably love sea kayaking like we do! For the first time ever, we are trying to bring the Greek paddling community together, with paddlers and instructors from abroad, in an event that we wish to have annually. Our intention is to create the foundations that will help all of us enjoy and get the most out of Sea Kayaking. With this Symposium we aim to bring together like-minded people, to share experiences and improve our knowledge of all technical aspects of Sea Kayaking. The 2019 event, will be the first International Symposium in Greece. Hope we all meet in the water! Naxos is a world to experience. The largest of the Cycladic Islands, this white-washed diamond-shaped isle of the Aegean is the best destination for the curious traveller. The Naxian landscape of fertile land, mountains, and surrounding seas make it a destination filled with a plethora of places to see and activities to enjoy! Satisfying all types of visitors, from the more traditional and relaxed to the contemporary and more adventurous. Naxos, on its own, is a destination that could take weeks to explore, while the smaller isles –Iraklia, Schinoussa, Koufonissia and Donoussa— offer a more local holiday experience. If you are flying into Athens International Airport Eleftherios Venizelos, you can catch a flight directly to Naxos with Aegean Airlines-Olympic Air (www.aegeanair.com) or Skyexpress (www.skyexpress.com). In the peak season (May to October) there are additional flights. Keep in mind, that it is a good idea to book in advance as space is limited. The travel time to Naxos by airplane is about an hour. Travel time to Naxos from the port of Pireaus by ferry ranges from 5 and a half to 6 hours, depending on the timetable and from Pireaus via high speed catamaran from 3 and a half to 4 hours depending on the company/timetable. All year: Blue Star Ferries – www.bluestarferries.gr (peak season: 2 timetables per day, everyday and in the off-season: 2 timetables per day except Saturday, from the port of Pireaus). From Mykonos to Naxos and from Santorini to Naxos: The international airports closest to Naxos are the airports at the nearby islands Mykonos and Santorini. If you are flying into these airports, connection to Naxos is then by sea. Frequent service by ferry and catamaran is available from both Santorini and Mykonos. In the off-season ferry service is available only from Santorini. Access from Crete to Naxos: Another popular destination, Crete, also has boat service to Naxos in the peak season. I have lived 100m from the sea all my life. 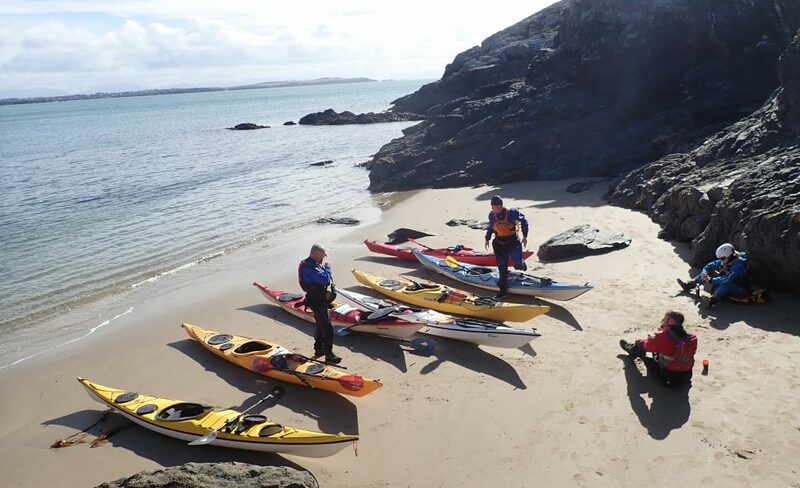 My passion for sea kayaking began when I was a young boy; I would take my boat to the beach from my home in Anglesey, to explore the coastline and play in the tide races. As a professional Sea Kayaker, I have experienced expeditions on Greenland’s East coast, paddled the whole of the Welsh coastline, 508 miles of the roof of Britain in 21 days. I circumnavigated 1,000 miles around Ireland in 34 days (the fourth fastest) and I have paddled around Nordkapp in northern Norway, I also paddled 72 miles across the an Irish Sea. I have a wealth of sea kayaking qualifications including BC level 2, 5* Sea Leader, Advanced Water Coaching Endorsement and I am an ISKGA advanced guide trainer and assessor. I started paddling with a Greenland blade in 2001 and since then I never stopped. I'm the only woman in Italy who became ``Maestro di Canoa`` in the national sea kayaking federation. I'm still dreaming about sharing the experience of paddling, journeying and coaching with more women: so I decided to promote with some female paddlers the First Italian Sea Kayak Women Symposium called ``The smile of the sea``, that toke place last April 2018 with more women coaches coming from Norway, Germany and Spain. We are working to organize the second edition next Easter 2020 and we're already excited about it. I fall in love with the Inuit culture and I'm completely involved in practicing and coaching any of the several Greenland roll: for three years I was the promoter of the Italian Greenland Roll Championship and I still prefer to paddle my Greenland stick for all the long sea kayak journeys I share with my partner Mauro: starting from the Highlands in Scotland in 2008, we never stopped paddling around all the Mediterranean Islands (Sicily, Sardinia, Corse, Crete, Evia and also Baleric, Aeolian and Kornati Islands). In 2008 I've discovered the British Canoeing universe and since then I continuously increasing my competence both as paddler and coach: I'm the only Advanced Sea Kayak Leader at the moment and the only Italian Provider, even if I hope to run the New Personal Performance Awards with more passionate and professional coaches here in Italy and Greece too. I have been kayaking for over 40 years. I have paddled extensively in Great Britain, enjoying all aspects of the sport from Surfing the North East Coast, river paddling throughout England and Wales. I have always Sea kayaked. It is my passion and I have sea paddled throughout Great Britain from the Outer Hebrides to Cornwall and most bits in between. I have also run expeditions in Alaska, Norway and Croatia. I love leading groups watching them develop as individuals and as a group during multi day trips to unreachable places. I hold Advanced Sea Kayaking awards with both British Canoeing and ISKGA . I am qualified to run all the British Canoeing Personal Performance Awards, Sea Kayak Leader assessments and Coastal Navigation and Tidal Planning courses. I am also a British canoeing river coach. rivers of west Greece. Over the last 10 years I have focused my interests around sea kayak coaching and guiding. Owner and founder of odysea.gr , Head Coach and Guide of Sea Kayaking Kefalonia as well as an active British Canoeing Sea Kayak Coach, Leader and Personal Performance Awards provider since 2013. My continuous involvement with the above has given me the opportunity of exposure to a truly great wealth of experience and inspiration, which I am always delighted to share! Great to be part of Naxos Sea Kayak Symposium! 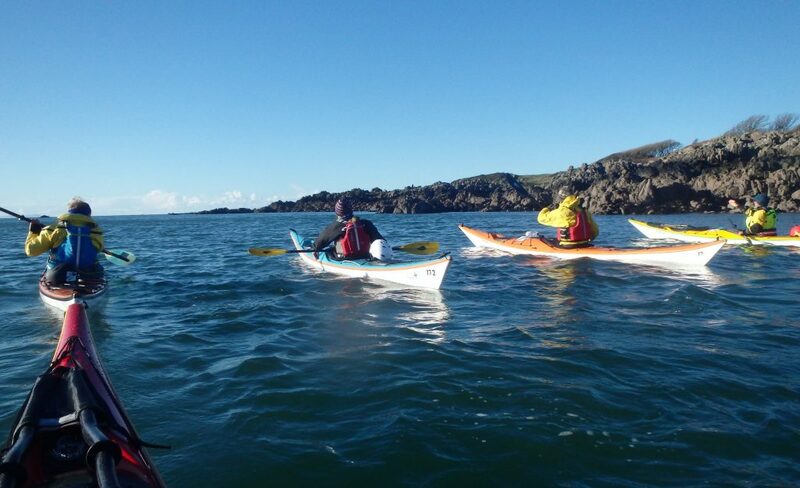 I have been sea kayaking since 2011, I have paddled extensively in the UK from Isle of Scilly to the Isle of Barra and pretty much everything in between. I have also run expeditions to Norway and Alaska. 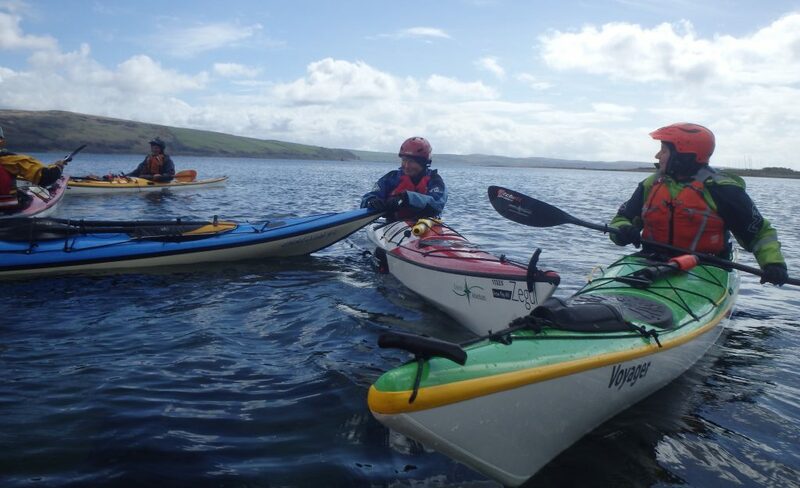 I am a Sea Kayak Leader and a Sea Coach and i am working towards my advanced levels in leader and coach in 2019. I am also qualified to run the British Canoeing Personal Performance awards. My love for the sea comes from the place I grew up, Xylokastro in the Corinthian Gulf. My love for sea vessels was passed on from my father who built his own vessels and then models of ships for museums and collectors. My first shipbuilding efforts began in 1974, at the age of 15, with the construction of several light vessels for personal use or for friends. I started to practice sailing, in 1975, initially with small boats and later with offshore racing vessels, until I ended up working professionally in sailing marine tourism for the last 20 years. In 1990, when trying a plastic kayak for the first time I began to discover the potential of these vessels. While trying to gather information about kayaks I went back to their history discovering traditional kayaks. The way they are manufactured and their potential impressed me so much, that I decided to focus my research on them. Since 2000, I have worked professionally on the construction of light vessels and have organized a small workshop. The vessels built in our small yard are traditional kayaks and small sailboats. By the year 2000, I had already gathered a lot of information from kayak museums to guide my experiences. These and other newer facts led me to write a small book about the kayak. It was published in 2008 and is probably the first Greek book on the kayak. The book contains a brief history of the kayak, modern kayaks, their equipment and their use from the ancient years to today. From the 19th to the 22nd of November and immediately after the end of the Symposium, for those who wish to broaden their horizons and acquire specialized knowledge according to their level and abilities, we offer the opportunity of some certifications. All Certifications are given by British Canoeing through our Instructors/Coaches who are certified to the highest standards. The Symposium has a duration of three days, from the 16th to the 18th of November 2019. These days will be a mix of paddling workshops during day time, presentations and relaxed evenings with local tastes. 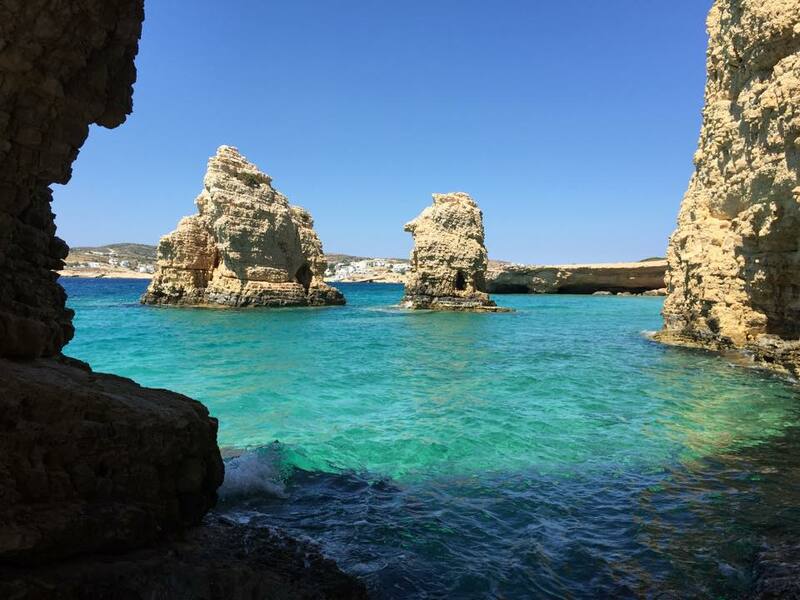 After the Symposium, everyone will have the opportunity to choose and take part in some of the courses / certifications that will follow or to take part in a four-day trip at the Small Cyclades, guided by our experienced instructors. 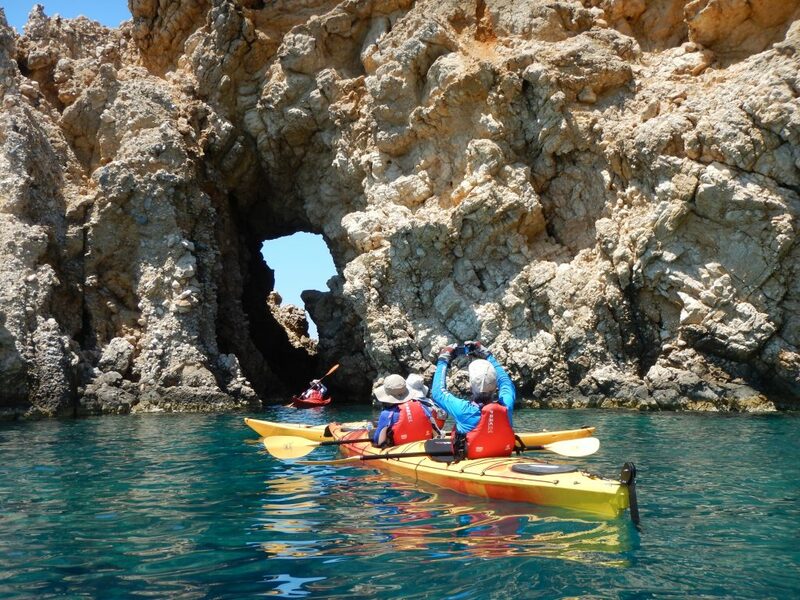 The expedition is a four-day kayak trip, starting from Naxos and exploring the unique beauty of the Small Cyclades complex. Those wishing to participate must be able to paddle in 4bft and moderate waves. For those participating in the expedition to the Small Cyclades please arrange to bring the appropriate clothing, as well as camping equipment. 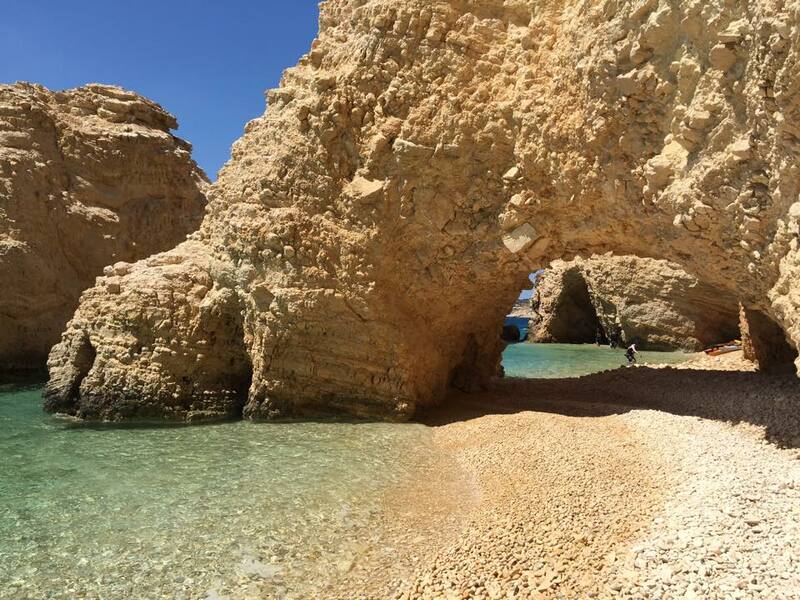 Since it is an off season period on the islands that will be visited – Koufonissi, Kato Koufonisi, Schinoussa and Iraklia, and because of their particular beauty, camping is recommended. We provide beautiful accommodation right on the beach of Saint George where the Symposium takes place. The above accommodation prices include a special discount for Symposium Participants and include breakfast. The team of Ippokampos Beachfront Hotel plans, organizes & implements events that suite your needs by taking care of even the smallest of details. 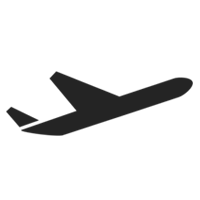 You can find all the information you need by visiting our partner’s website. A variety of different types of Sea Kayaks will be available at the Symposium for rental. The price for kayak rental is 30€ per day, including all paddling equipment (PFD, spraydeck, paddle, helmet, pump, towline). The Symposium will be a great chance for all kayakers to paddle and test different types of kayaks. In case a participant wants to use his own kayak or equipment, please inform the Organization upon registration. 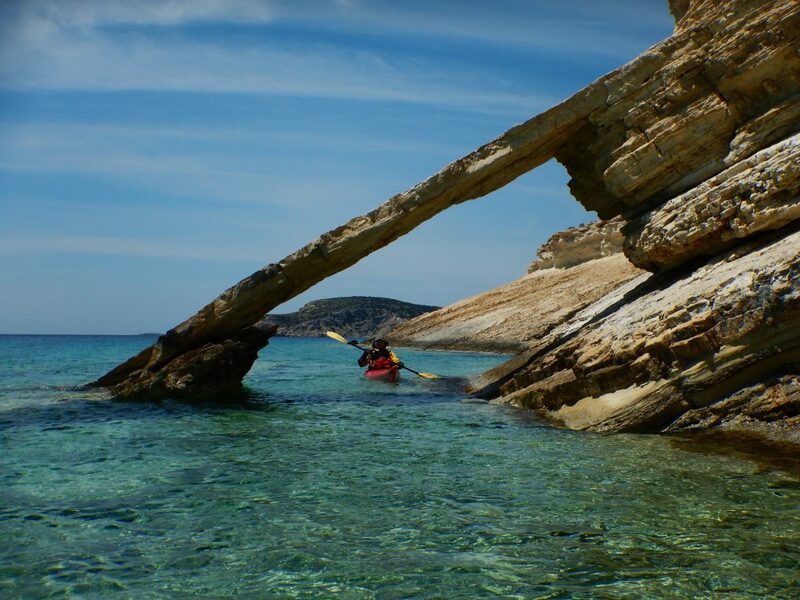 Naxos Sea Kayak Symposium organizers can arrange kayak transportation from the port of Piraeus and back, upon request with an extra cost of 30€. 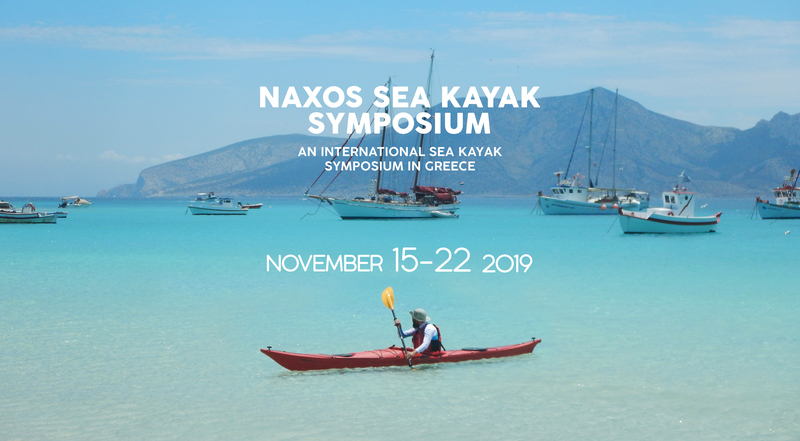 Valid participation in the Naxos Sea Kayak Symposium requires having completed the Registration Form with all details needed before the registration closing date which is November the 5th 2019. In the event a person who has registered is unable to participate, the Naxos Sea Kayak Symposium organizers will refund the registration fee deducting any bank charges that may apply, providing that the registered person informs the Naxos Sea Kayak Symposium organizers at least 30 days before the Symposium starting date. The Symposium is a gathering for all the kayakers to socialize, exchange experiences and learn through group action. 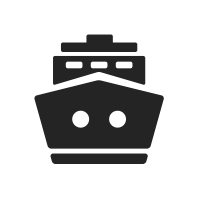 During evenings, we will attend presentations about motivating achievements and theoretical workshops with interesting tips on how to improve your technique. The Symposium is open for companions so in case you want to join us with a friend there is a cost of 60 euros for non kayakers for the three days (November 15th – 17th). They will be able to attend all evening programs and enjoy two group meals. Naxos is a wonderful place for vacation and outdoor activities for all. We can provide any useful information to explore the island. We have arranged accommodation for all with breakfast included. Should you feel like choosing a different accommodation for your staying, you can still join us for breakfast at Ippocampos Hotel with an extra cost of 8 euros giving us the chance to gather at the same place and on time for the morning briefing.